Each year we make New Year’s resolutions that focus on our health and well being. But how often do we think about improving our finances? 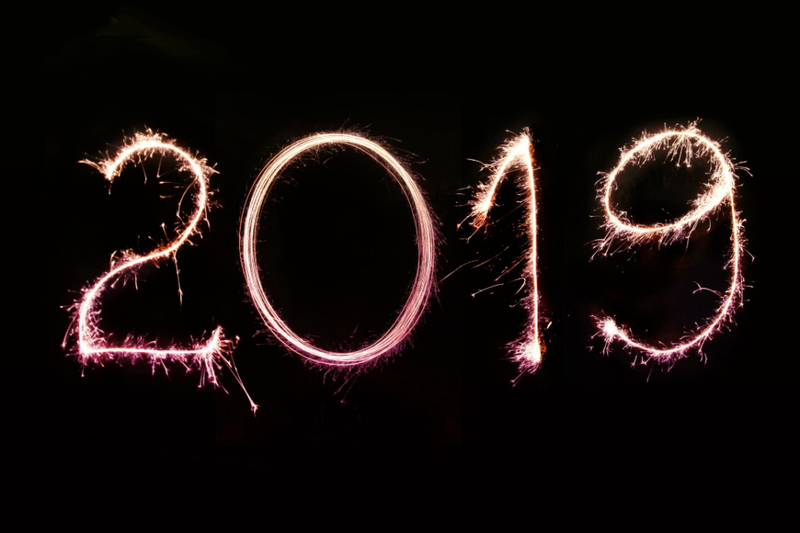 Here are five financial New Year’s resolutions that could help you start 2019 with a bang! You might have missed it over the silly season, but the good news is that many economists are tipping that we won’t see the RBA announce a rate rise in 2019. Buying a $4 take-away coffee each day costs you a whopping $1460 per year. Making it yourself using a Nespresso costs just $260 – a saving of $1200. Other micro-transactions that most families can cut back on include alcohol, take-away food and multiple entertainment subscriptions such as Spotify, Netflix and Foxtel. Whether it’s your home and contents insurance, your car insurance, or a life insurance policy, by calling three or four insurance companies, getting quotes, and then comparing, you can save hundreds of dollars each year. And don’t forget your health insurance, you might be paying for hospital and extra’s cover that you don’t need. If you’re stuck for ideas, come in and have a chat to us. Let’s get some reality in 2019 !